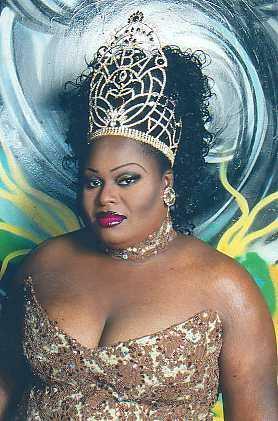 India Damore is an entertainer out of Miami, Florida. 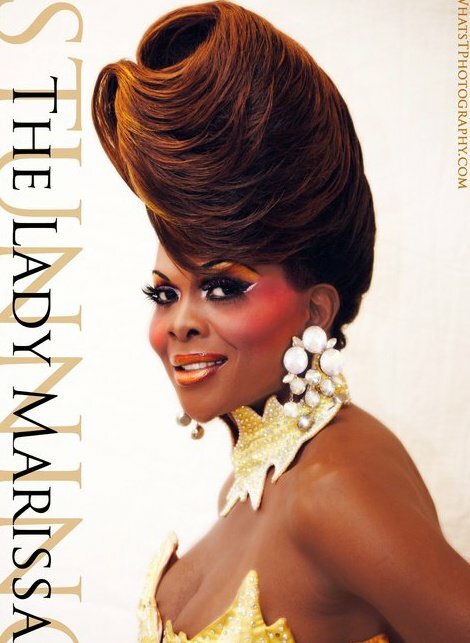 The Lady Marissa is an entertainer who has been featured in such cities as Gainesville and Miami, Florida. We are currently trying to gather the history of this pageant system. 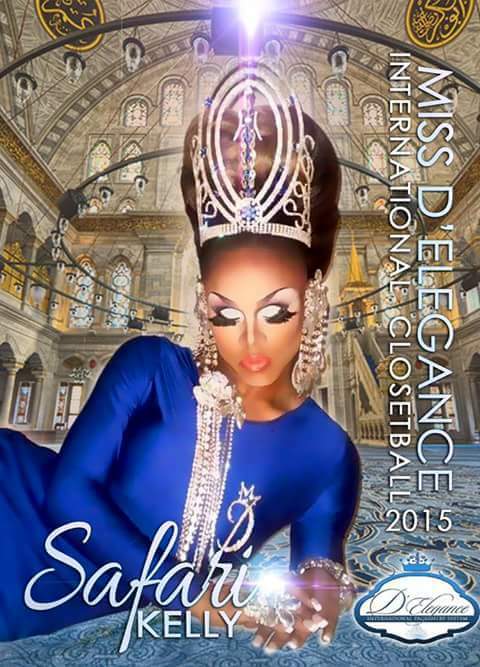 Need to determine which Tatianna is Miss Dumarr International 2000 and possibly obtain photo. 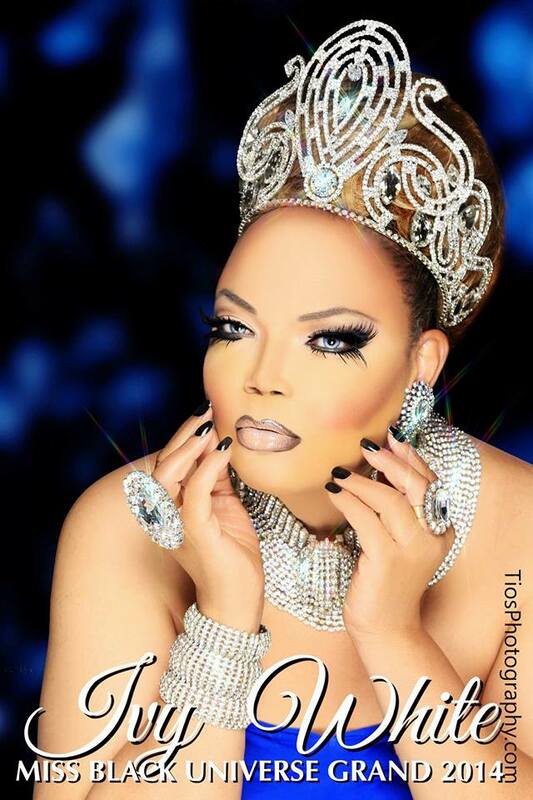 Ivy White was an entertainer currently out of the Nashville, Tennessee area but has also lived and performed in Atlanta, Georgia. Ivy sadly passed away on Christmas Day 2015. Our hearts go out to all who knew and loved Ivy. 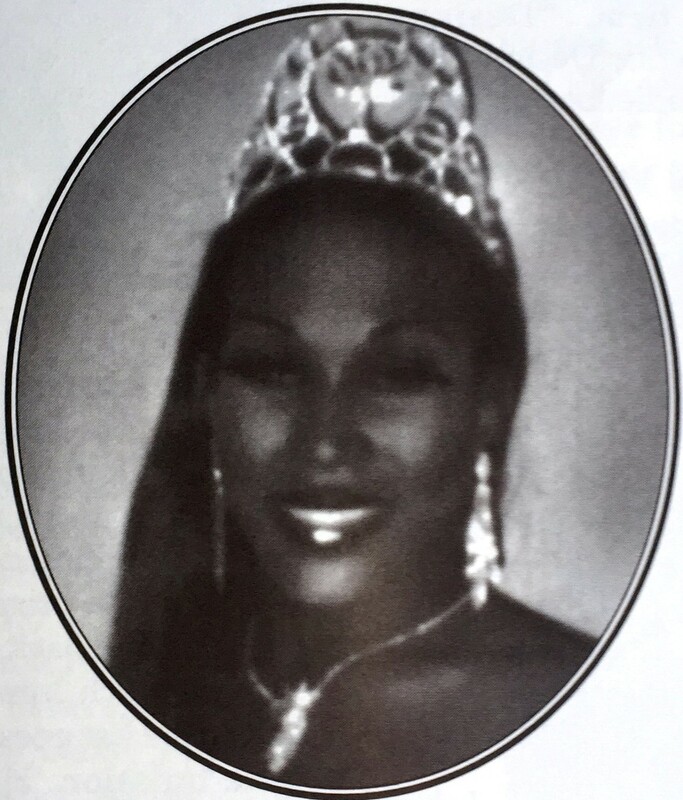 Ivy is also a former Miss Ebony, Miss Heavenly at Large and Miss International Renaissance. 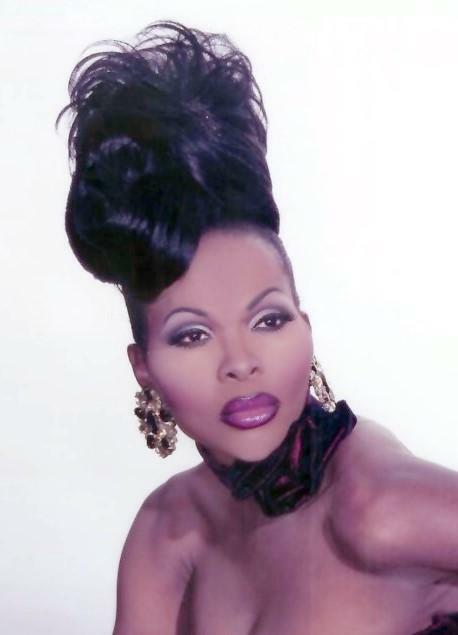 Ava Chanel Alexandria is an entertainer from Atlanta, Georgia where she has been part of the “Stars of the Century” cast at the Jungle. 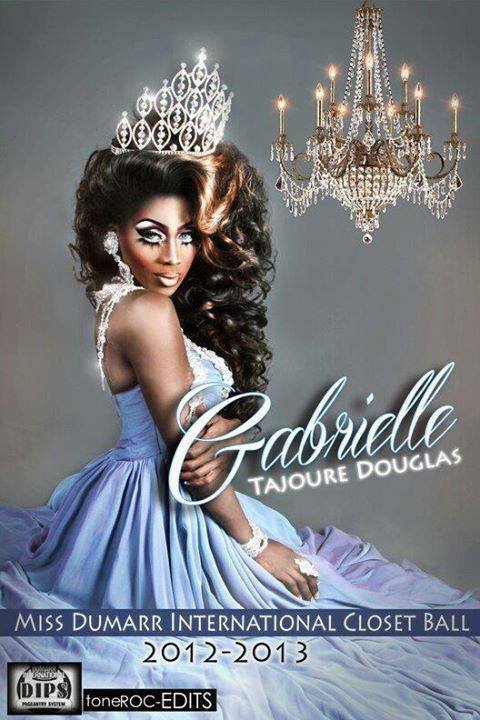 Gabrielle Tajoure Douglas is an entertainer out of Miami, Florida. 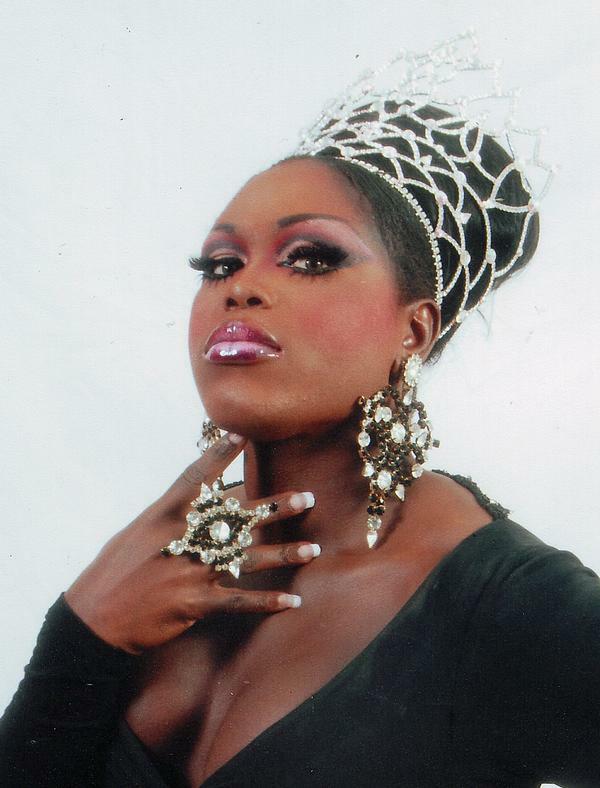 Sapphire Damore Hilton is an entertainer out of Orlando, Florida. 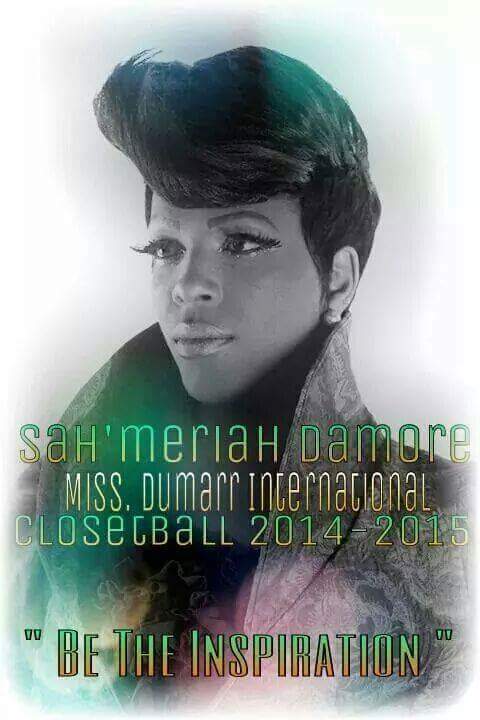 Sah’meriah Damore is an entertainer out of Miami, Florida. Safari Kelly is an entertainer out of Olive Branch, Mississippi. 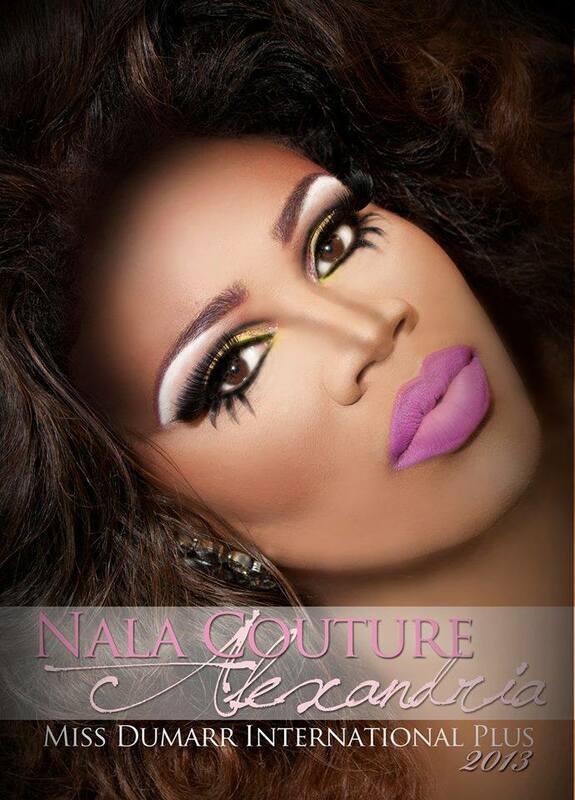 Nala Couture Alexandria is an entertainer who has been featured at places like Club One in Savannah, Georgia. 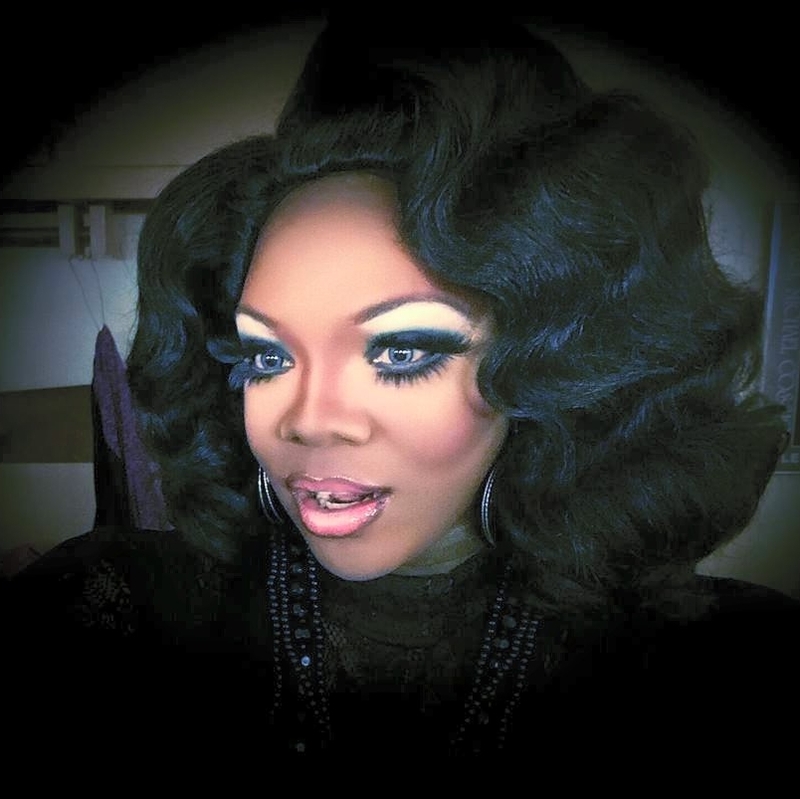 Evelyn Caldwell is an entertainer out of Georgia where she is featured at places like Asylum in East Atlanta. 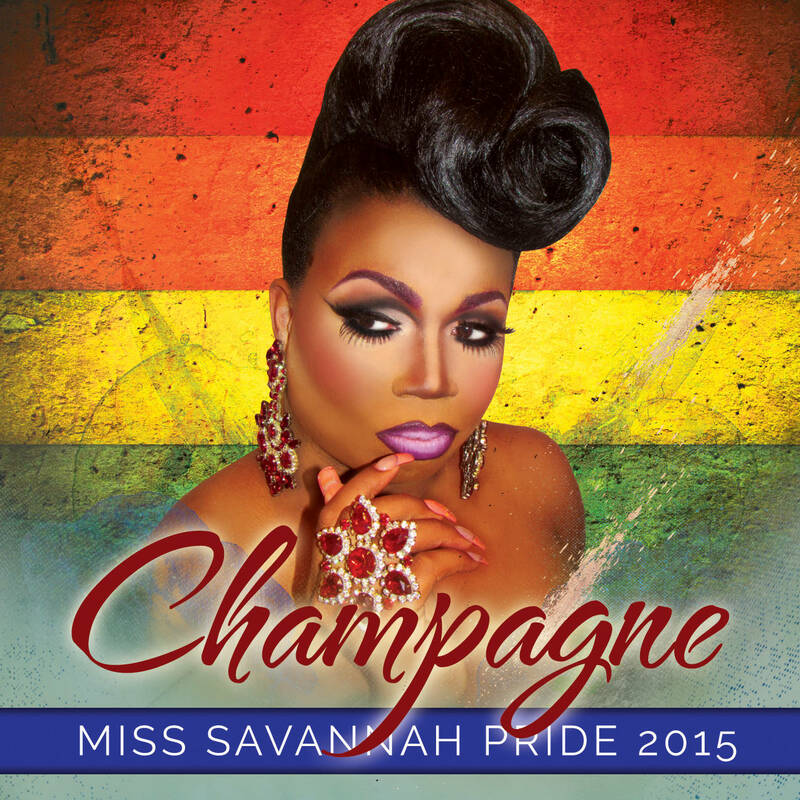 Champagne is an entertainer out of Savannah, Georgia and has been featured at Club One. 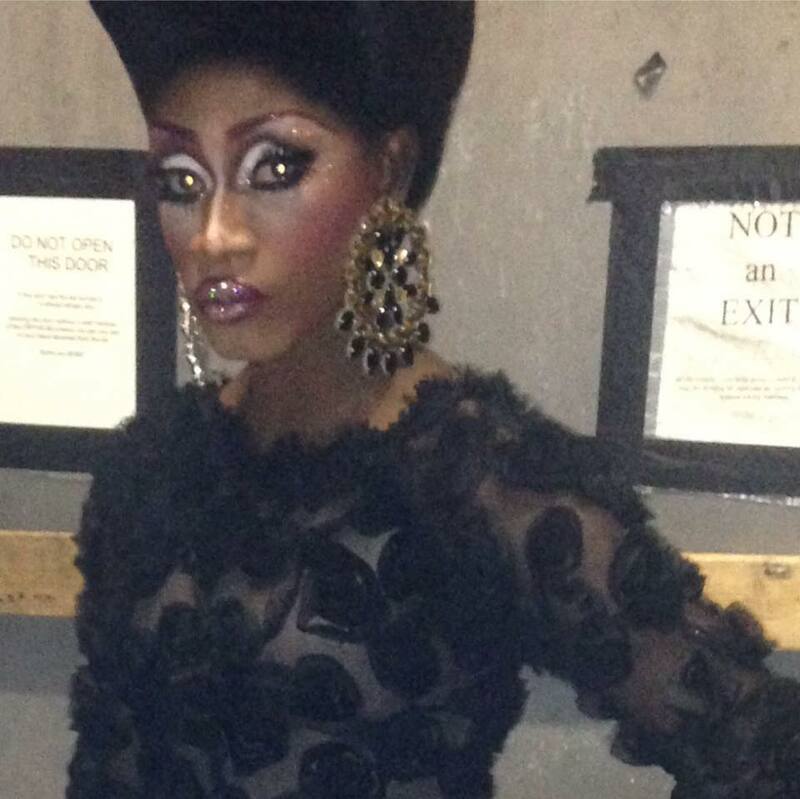 Jazzmyn Braxton is an entertainer in Savannah, Georgia where she has been featured at places like Club One. 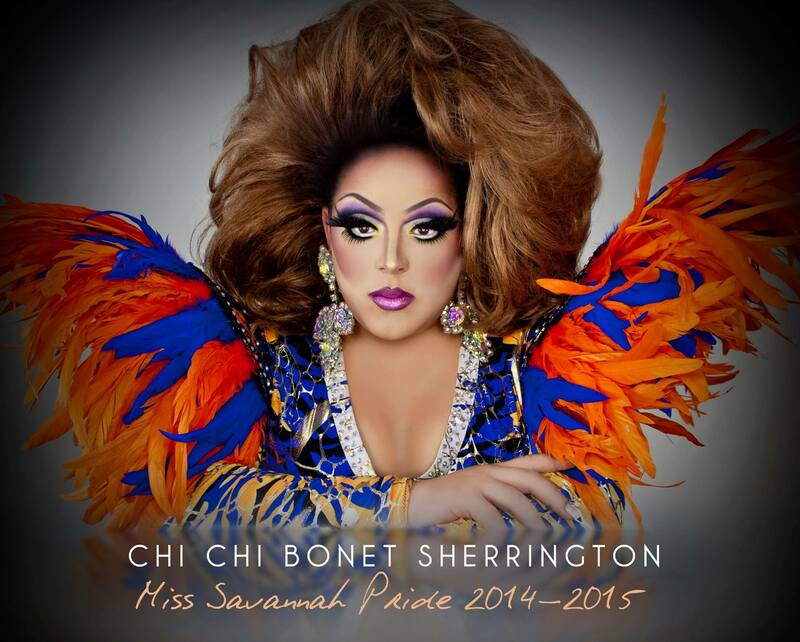 Chi Chi Bonet Sherrington is an entertainer who has been featured at places like Club One in Savannah, Georgia. 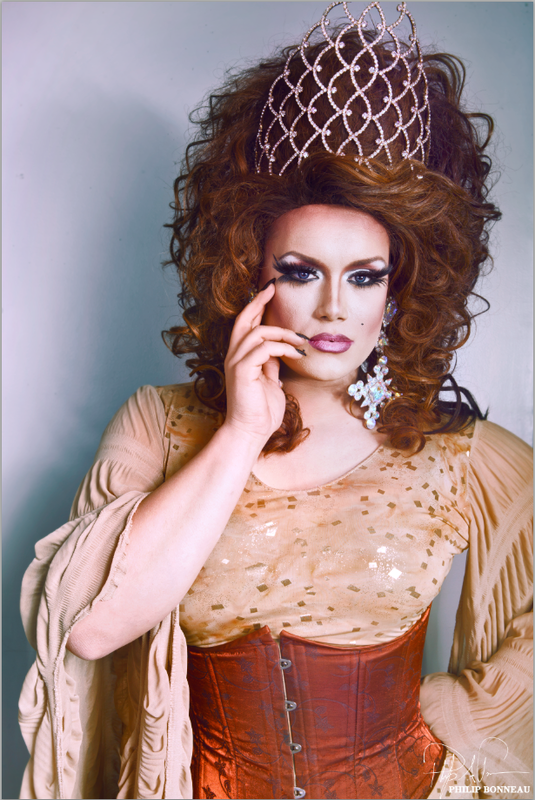 Stratosphere is an entertainer out of Savannah, Georgia where she has been featured at places like Club One.